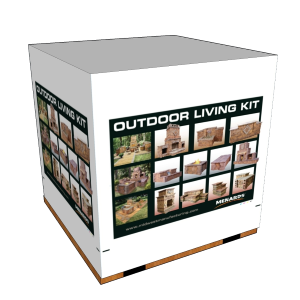 Flexpak specializes in custom pallet covers of numerous sizes and prints. In fact, one of the first products ever manufactured at Flexpak was a pallet cover. 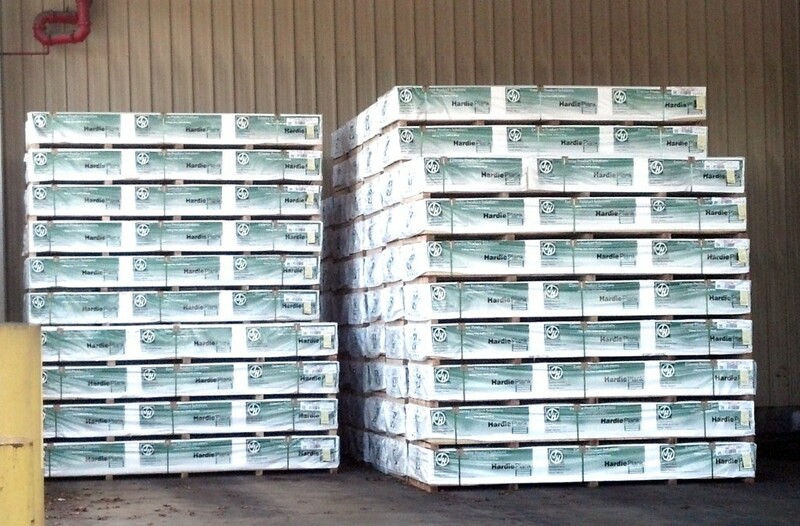 The tradition of providing innovative pallet cover design in addition to custom sizing and print continues today. There are several pallet cover options to meet different customer’s needs. 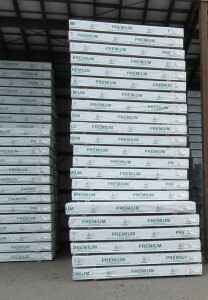 Flexpak prides itself in developing pallet cover design to meet the needs of the customers. Whether it be rolls of pallet covers for a high-speed end-line application or a five sided matched print, Flexpak has the experience and knowledge to develop innovative solutions for the protection of palletized goods. When considering what type of pallet cover is necessary for a customer, it is best to identify what is of greatest importance within the packaging process. Identifying each area of concern in the packaging process defines the pallet cover options, and is the first step in developing a cost-effective solution. Flexpak aims to collaborate with its customers in order to identify potential packaging and shipping issues to create the perfect pallet cover for the goods being shipped. From plastic thickness (measured in mils) to print options, to design, all variables when developing the most cost-effective solution. When thinking about what kind of pallet cover is best for a customer, consider a pallet cover continuum: on one side of the pallet cover continuum is a product unpalletized and on the other extreme there is a bullet-proof pallet cover with HD 3-D graphics. As one moves up the continuum, so does the relative cost. The cost effective solution is to identify where on the continuum the pallet cover can be while still meeting all the needs of a customer/consumer. How will this product be shipped? Will the pallet cover be stapled or strapped? What kind of graphics are needed? Does the pallet cover need to be waterproof? Will the pallet be moved by forklift or pallet-jack? Will the pallet cover spend its life-cycle outside or inside? Will the pallet cover be applied to every produced pallet of goods? Does the pallet cover need reinforcement? Does the pallet cover have an irregular shape? Will the pallets be stacked?